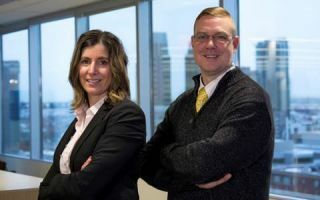 Nureva has appointed Susan Jickling as its director, international sales, and Adrian Doughty as its director, North American sales. The creation of these two roles reflects the company’s growing profile in the global visual collaboration and audio conferencing markets and the sales opportunity this represents. Jickling and Doughty are charged with working with Nureva’s channel to deepen their knowledge of and commitment to Nureva products and increasing sales.